Over 200 years ago, the Ottomans granted British ambassador Thomas Bruce, 7th Earl of Elgin, a controversial permit to pillage the Parthenon. 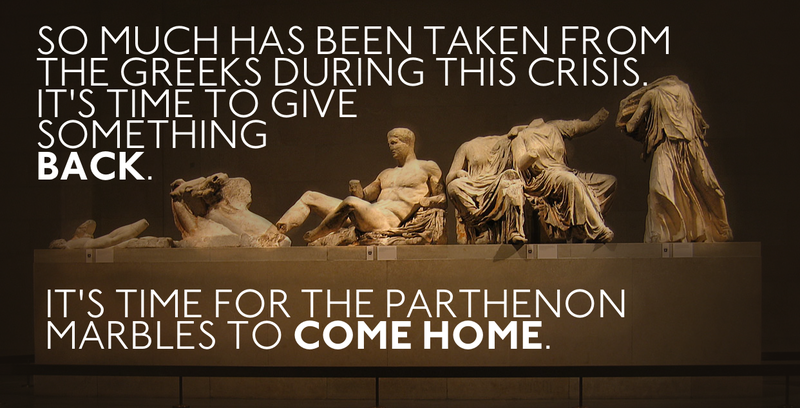 By the time the Earl of Elgin was done, half of the Parthenon's sculptures and other pieces of Greece's cultural history were shipped off to Britain. A new state-of-the-art museum is open at the foot of the Acropolis and is ready to house this critical part of Greece's cultural history.